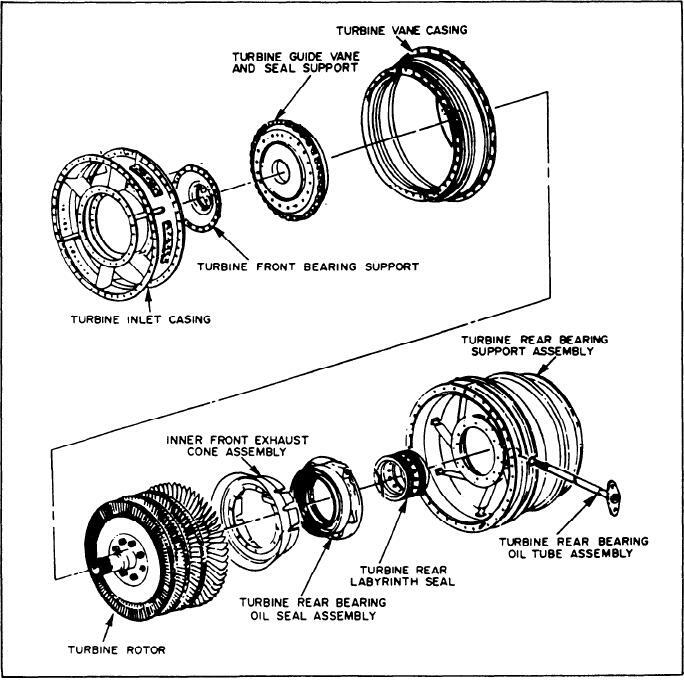 Figure 3-14.--Allison 501-K17 turbine section. Figure 3-15.--Allison 501-K17 accessory drive housing. the turbine rear scavenge oil pump.